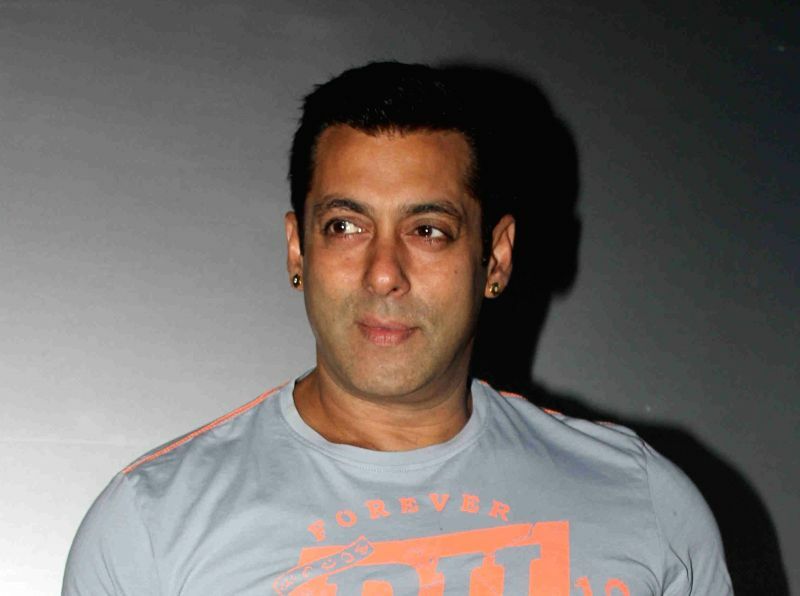 New Delhi, Dec 5 : Bollywood superstar Salman Khan is the richest Indian celebrity, according to the 2018 Forbes India Celebrity 100 list, which he has topped for the third consecutive year. Shah Rukh Khan has fallen out of the top 10 list. The 2018 Forbes India Celebrity 100 List rankings are based on estimates of entertainment-related earnings of celebrities. The period under consideration is October 1, 2017 to September 30, 2018. The actor's earnings are pegged at Rs 253.25 crore. Salman, 52, cemented his place in the top spot thanks to the commercial success of his movies "Tiger Zinda Hai" and "Race 3". His earnings were backed by endorsements of several consumer-facing brands, and constitute 8.06 percent of the total earnings -- Rs 3,140.25 crore -- of the top 100 celebrities for the year, read a statement from Forbes. Newly-wed actress Deepika Padukone broke into the top five on the Forbes India Celebrity 100 list -- the first woman celebrity to find place in the top five -- with earnings of Rs 112.8 crore, placing her firmly at rank 4, thanks to the commercial success of "Padmaavat", and her brand endorsements. Brian Carvalho, Editor, Forbes India, said: "The Celebrity 100 is a definitive barometer of earnings of celebrities. Besides the earnings charts and cover stories on high-fliers like Sachin Tendulkar, Akshay Kumar and Deepika Padukone, we have also covered in the Celebrity 100 Special issue a whole new generation of celebrities -- the unlikeliest of YouTube stars from the hinterland, a rapper from the Mumbai ghettos and an activist actor from Kerala taking on misogyny head-on in the testosterone driven Malayalam film industry." Actress Nayanthara, whose earnings stand at Rs 15.17 crore, is the only woman from the South Indian film industry to make it to the list, following the success of her dark comedy, "Kolamavu Kokila" and the thriller "Aramm".